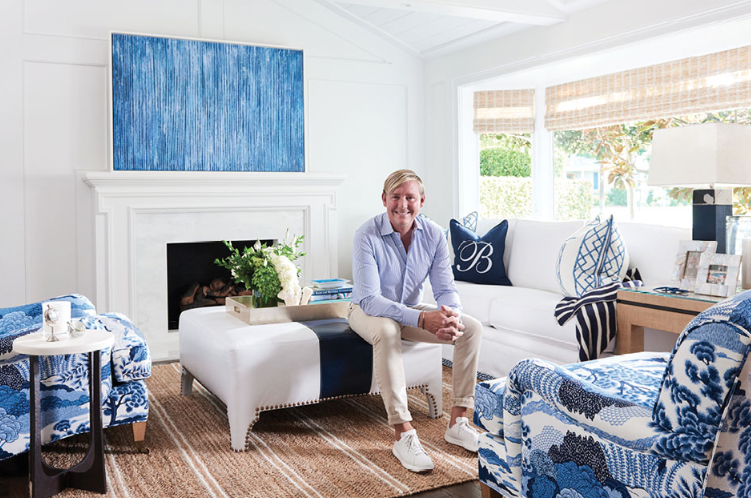 Lexington Home Brands has joined forces with the esteemed interior designer Barclay Butera to create a stunning collection of chic furniture to update and refresh your home this Spring. 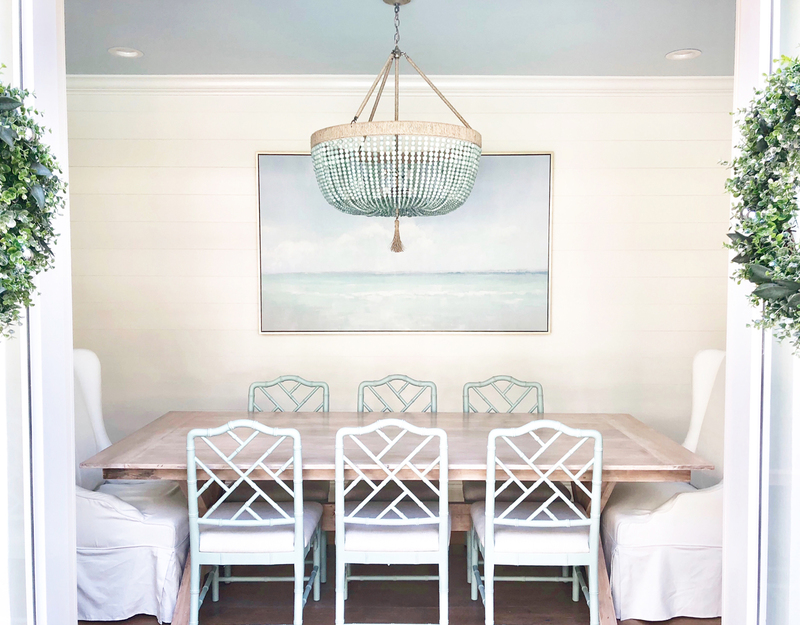 Barclay Butera has been at the forefront of glamorous, coastal chic interiors since 1994. 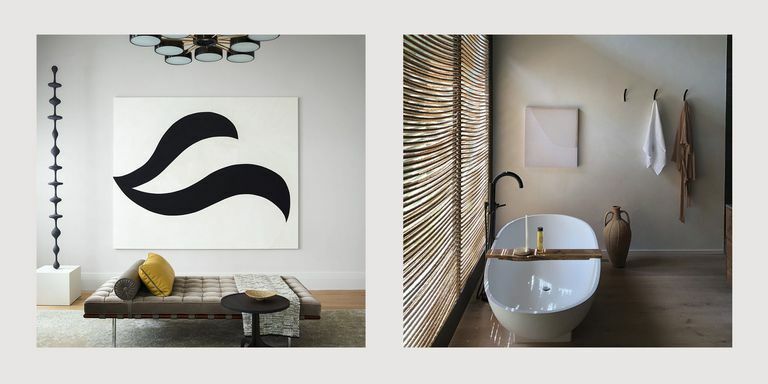 Beginning in Newport Beach, California, Barclay now has showrooms in Park City, Utah and Corona Del Mar, California, and we are pleased to offer his amazing collection alongside Lexington Home Brands here at Brass&Burl. Barclay’s furniture and design aesthetic offers a sophisticated interpretation of today’s new traditional style. 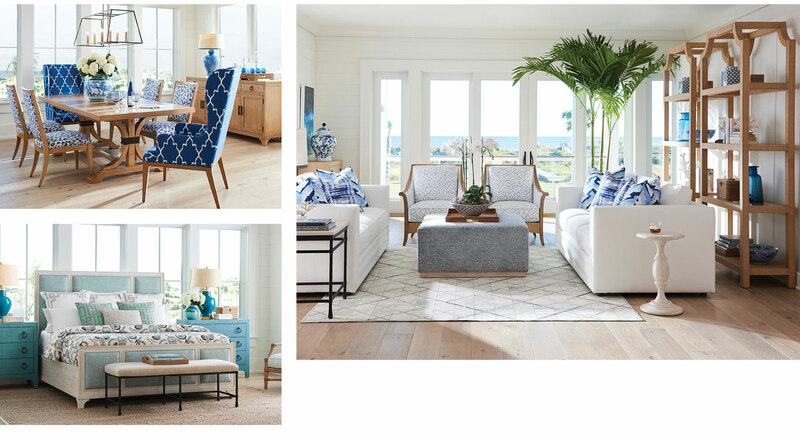 Adding a fresh spin on some classic designs, Barclay’s coastal inspired furniture is sure to add a wow factor to your home. A real media favorite in both print and television, Barclay has offered his quirky interior design idealisms on Beautiful Homes, NBC Today, CBS and ABC, while also featuring in the pages of the Los Angeles Times, Elle Decor, Veranda, California Home, The New York Times, Architectural Digest, Traditional Home and many more. 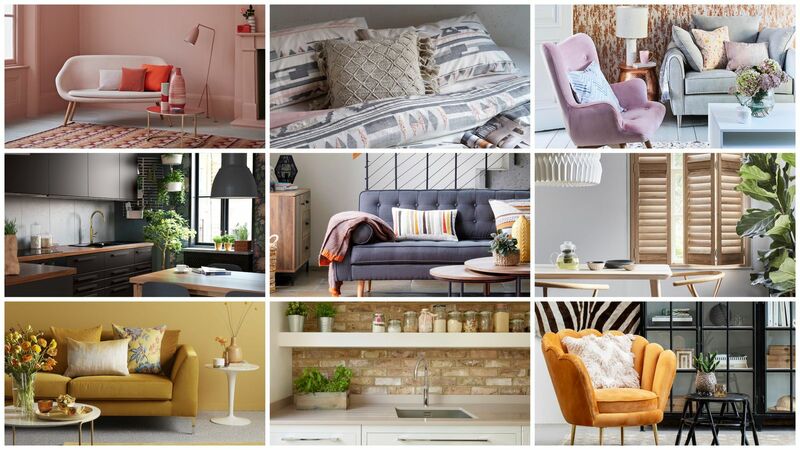 Renowned for creating approachable elegance and glamorous interiors, it gives us great pleasure to offer you the Barclay Butera range of designs for Lexington Home Brands. 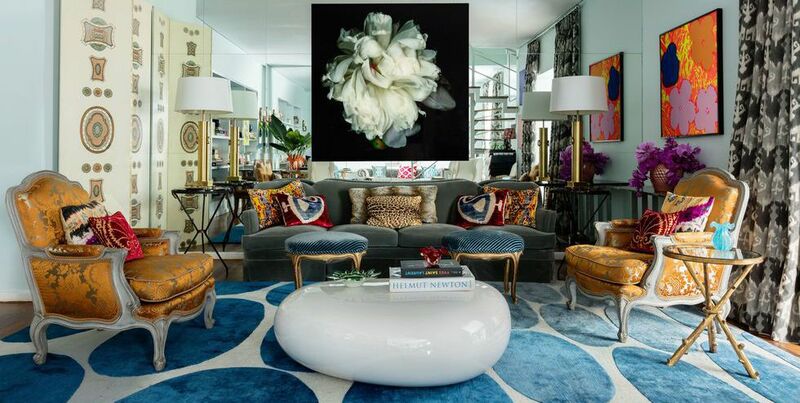 We hope you enjoy his chic and artfully curated designs as much as we do.